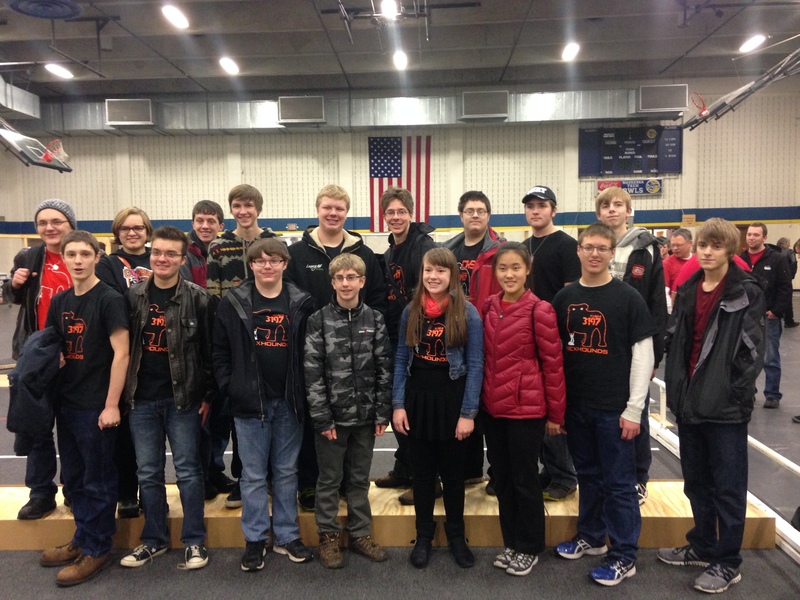 The HexHounds are a FIRST Robotics Team from Cedarburg, Wisconsin. 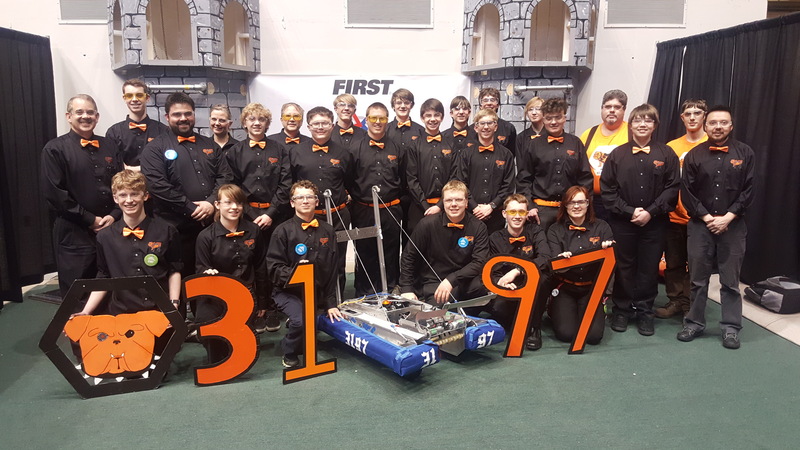 Team 3197 qualified for the Detroit World Championships at the Wisconsin Regional! To donate to our trip to Worlds, click here. Thank you for helping the HexHounds make it to the 2019 World Championships! Check out our 2018 Season highlights!